New Vegan Chocolate Wedding Cake Flavour by Sugarbliss Cake Company. Tis the season to…..try our new delicious vegan Chocolate and Vegan vanilla cakes. Whether, you want a Vegan winter Wedding Cake, a Vegan birthday cake or a stunning festive Vegan Christmas cake, why not try our new range of vegan cake flavours which will make your taste buds tinkle with delight and look stunning as well! 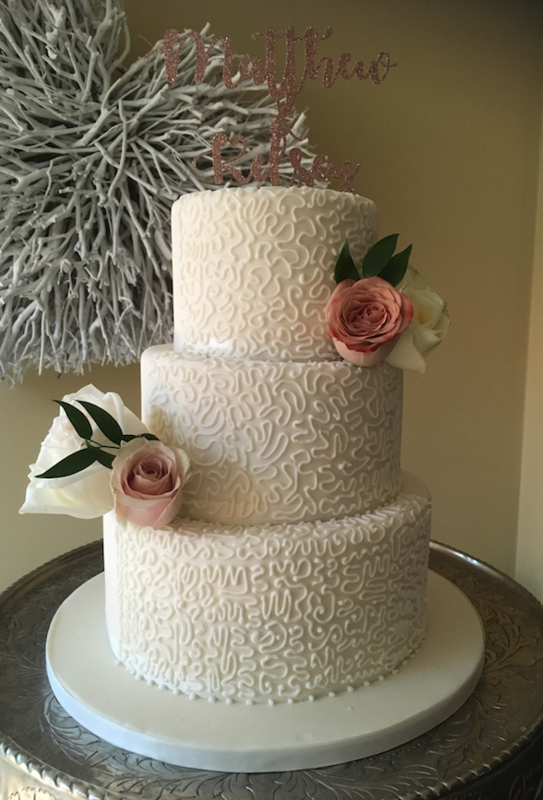 We offer a fantastic range of Vegan wedding cakes, Vegan Birthday Cakes, Vegan celebration Cakes And Vegan Cupcakes designs for your special celebration. If you would like more information about our bespoke Vegan cakes, please contact us.